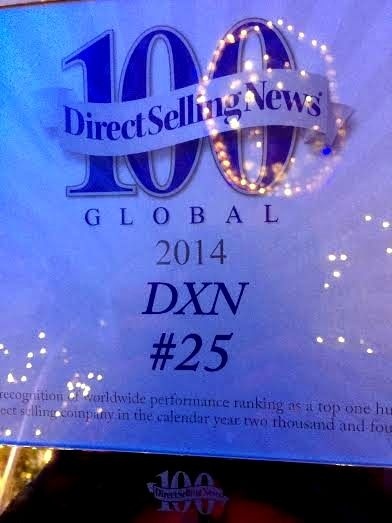 DXN is in the TOP Direct Selling Companies in the world 2015. Congratulations to the whole DXN family for this fantastic result! We are the 25th biggest direct selling company now and the first ganoderma coffee MLM company. The 2015 DSN Global 100 based on 2014 revenues and contains the annual list of the top 100 revenue-generating direct selling companies in the world.